The Bi-Monthly MENANASI Board Meeting was held in Abu Dhabi on Thursday, 29 March 2018. Mr. Ismaeil Al Hosani, Assistant Director General , GCAA, MENASASI President, hosted the meeting in Abu Dhabi GCAA office. When it’s bird versus airplane, both lose. 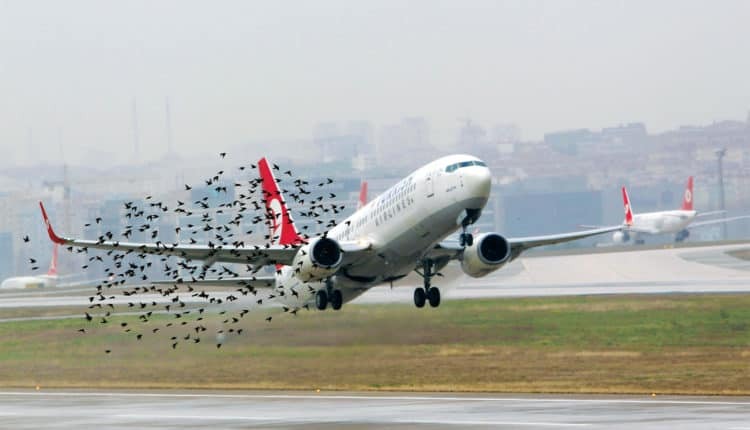 The energy released when a 3 kg (6.6 lb) bird is hit by an aircraft traveling 150 mph equals the energy released by dropping a 47 lb object from 100 feet. The results can be devastating.